Schools are required to book their own transportation. This is a reimbursement program only. Groups within Maricopa County may either be Title One OR participate in Kids Heart Challenge. 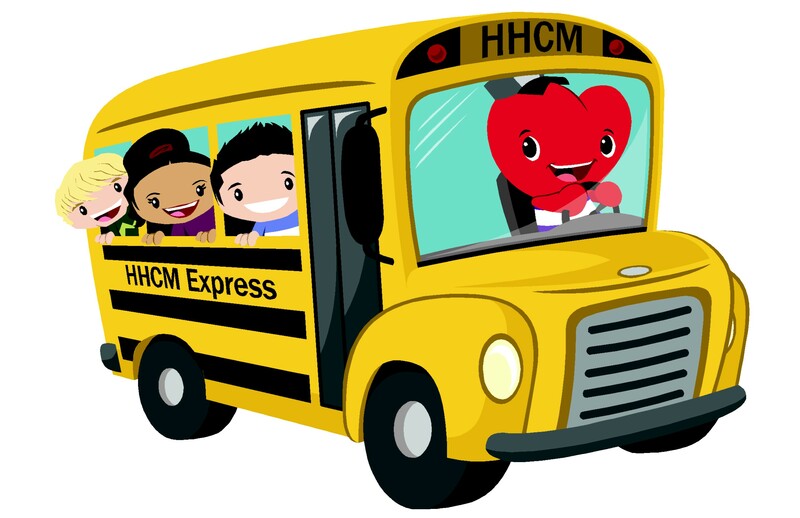 Groups outside of Maricopa County must participate in Kids Heart Challenge. For eligibility requirements please visit our website - www.hhcm.org.